If you love funny cozy mysteries infused with a dose of humor and the supernatural, you’ll love this paranormal witch cozy! Sign up for Colleen's new release notifications at http://www.colleencross.com to get the latest on new books in the series! "...a bewitching, supernatural treat. 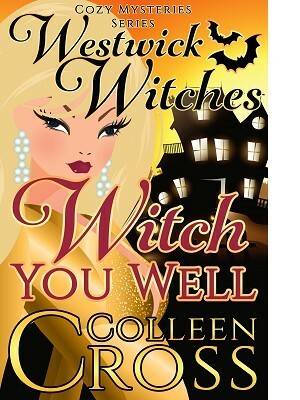 If you love witch cozy mysteries you'll love Cendrine West and her wacky family!"